We got this presentation here from a function we attended last week. 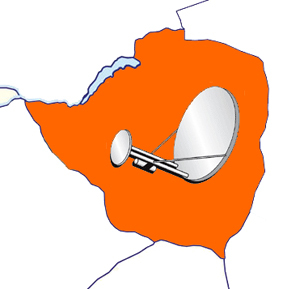 The presentation was made by the Postal and Telecommunications Regulatory Authority of Zimbabwe (POTRAZ) and generally covers the current state of telecoms industry in Zimbabwe. Coming from them, we’re sure it’s pretty accurate. Update: the presentation download on 4shared.com for our International readers. I like the fact that you have all this info, but please sharing sites makes the download easier. We’ll do so for all other downloads! Thanks for some reason it took forever to download, over my ADSL line. But thanks again for the info! Keep it coming. By the way could you do an article about the web -apps (if any) Zimbo’s are creating in Zim.